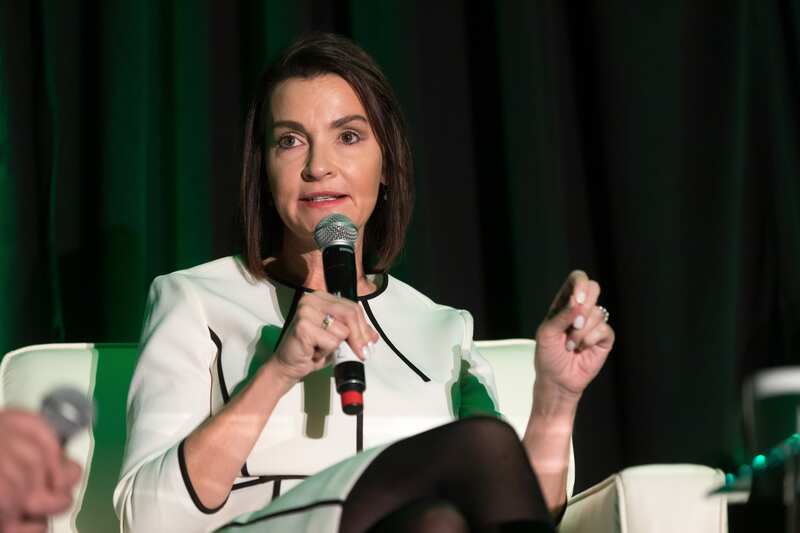 Biotech execs have been bullish supporters of the FDA in recent years, offering their appreciation of faster review times with new programs like the breakthrough therapy designation. 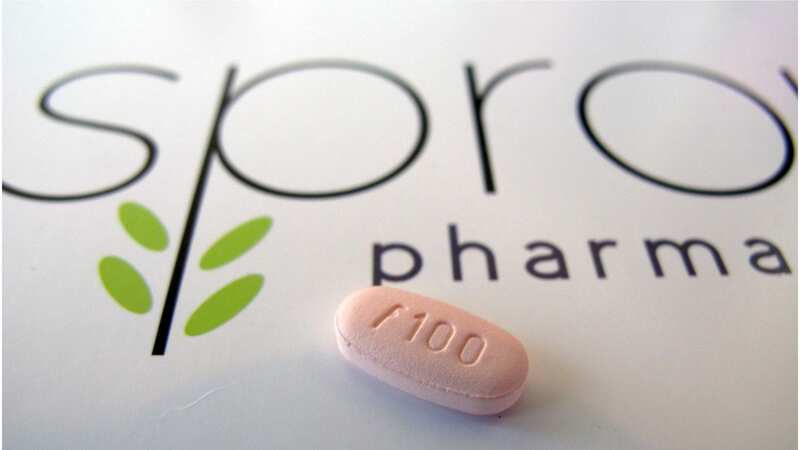 But if there’s one recurrent gripe you hear frequently, it’s that the regulators biopharma companies and patient advocates deal with don’t have the right kind of scientific experience for the drugs under review — especially as you stray outside of oncology. 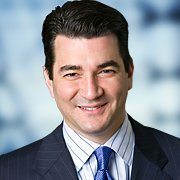 Now, new broom and broad mandate in hand, FDA Commissioner Scott Gottlieb is rolling out a pilot program to start a talent hunt, looking to better match new hires with the many jobs they have open. And the agency plans to start by recruiting new staffers for the PDUFA-related positions in the drugs and biologics programs. Gottlieb has asked CDER’s Melanie Keller to take charge. She’ll be running the pilot from a newly-created position inside the Office of Medical Products and Tobacco. 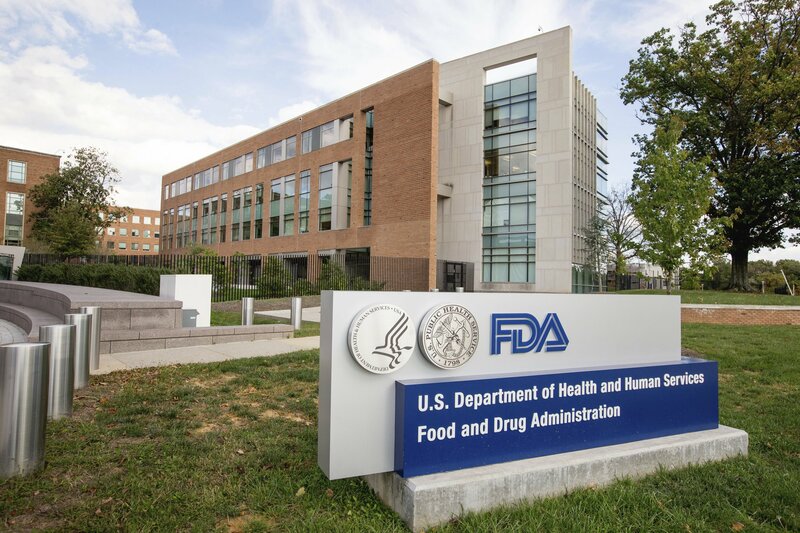 The FDA has been plagued by hundreds of positions long left open at the agency, making recruitment a key issue for Gottlieb as he navigated his recent confirmation hearing at the Senate. Without a legion of regulators to help clear the backlog of generic applications, Gottlieb’s plan to accelerate a wave of cheap new drugs to the market will be hampered by a lack of hands on deck. And he’s also relying on better expertise at the agency to help with the adoption of new technologies that will be central to faster, more efficient drug development. That’s where the rubber hits the road for the global biotech industry. No one wants to have to explain the science they’re using when looking to set up a development plan or angle for an approval. A commitment to sharpen the FDA’s expertise and keep the focus on accelerated OKs won’t meet with any objections in the industry — or anywhere else for that matter. Delivering on this promise will be key to Gottlieb’s continuing popularity in biotech.